It has been an exciting week at the c word with a prestigious international science medal awarded to our client’s inaugural VESKI Innovation Fellow Professor Andrew Holmes AM; a CSIRO Fellow and a University of Melbourne Laureate Professor of Chemistry. On Tuesday we helped VESKI announce that Professor Holmes had received one of only three Royal Medals for 2012. The Royal Medals, also known as the Queen’s Medals, are awarded annually by HM The Queen on the recommendation of the Council of the Royal Society for the most important contributions in the physical, biological and applied or interdisciplinary sciences. This exciting news meant we spent the first few days of the week getting ready for the announcement with media releases, electronic bulletins and website content flying around the office. Wednesday morning meant an early start with Andrew appearing on ABC TV News Breakfast. Co-hosts Karina Carvalho and Andrew Geogheg congratulated Andrew on his Royal Medal and got the opportunity to see some truly flexible solar cells Andrew is developing. We were also excited to announce a great PRIA Breakfast with Dina Pozzo showing people how to create winning teams on Wednesday 25 July. Book your seat today! 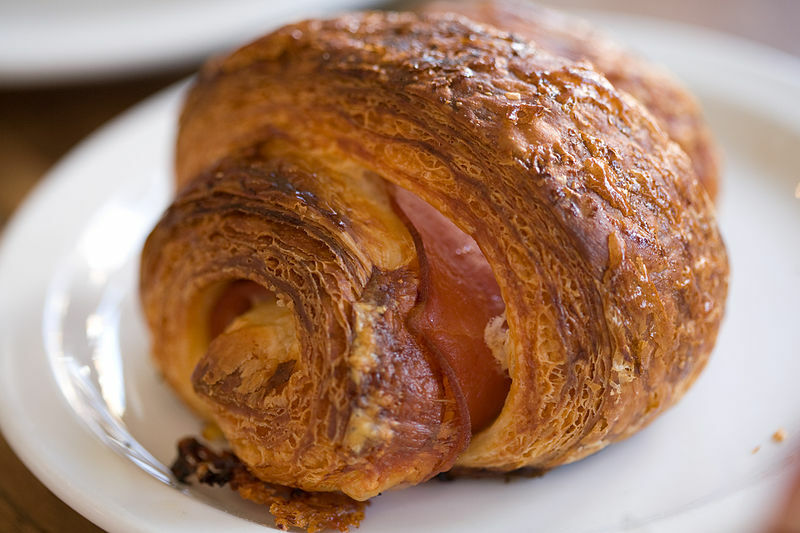 Have a great weekend everyone & don’t forget to enjoy a croissant for Bastille Day tomorrow.